Hi there, my darlings! This afternoon, I'd like to share with you all my review of a product that I've tested and totally fallen in love with--Luv2Kiss Invisible Lip Liner, from the makers of Lashem! A silky-smooth primer pencil that keeps lip color from feathering and bleeding, especially into the fine lines around the lipline. Keeps your lipstick application perfect. Apply MD Invisible Lip Liner to entire lip area to keep lip color in place, even when eating, drinking, kissing! IMPRESSIONS : Let me start off by saying emphatically that I ADORE this product! My biggest pet peeve when it comes to these so-called "invisible" lip liners is how it looks on women of color--they usually makes darker skin look ashy, the lips feel chalky and they often change (lighten/dilute) the color of our favorite lip shades! NOT. GOOD. But you don't have to worry about any of these with this product! 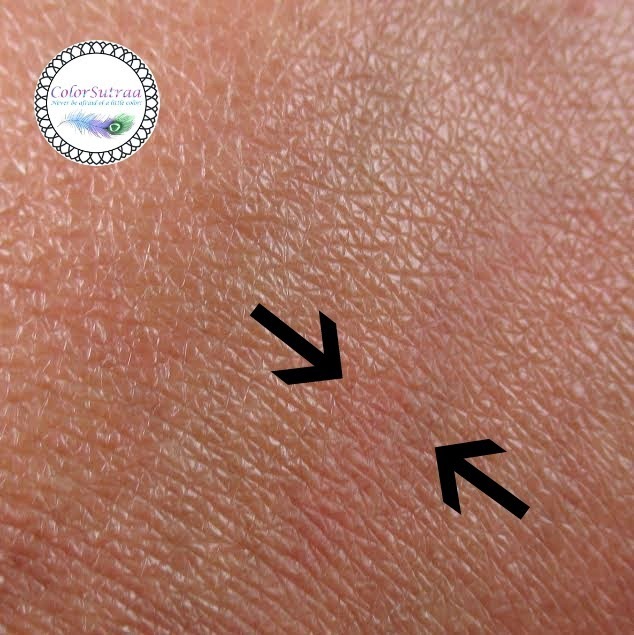 As you can see from the pic below, it truly is invisible--can you even see it on my skin? Nope! And even better, it feels amazing--it didn't dry out my lips nor did it make them look ashy. I found that using this product not only enhanced the shape of my lips but kept my lipsticks and glosses perfect for much longer, all while staying true to their intended color. All in all, a must-have for those of you, like me, who like to create the impression of larger and/or fuller lips with the right liner! So there you have it, my darlings! 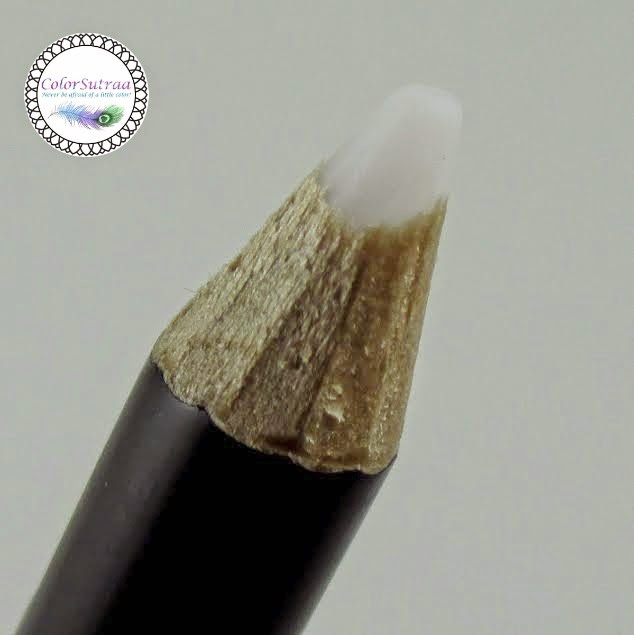 If you would like to add the Luv2Kiss Invisible Lip Liner to your stash, you can find it on Chrislie Formulations' website HERE for the price of $9.99--a great price.